Master Hypnotists & Licensed Trainers of NLP for your weight loss success! Mindworks Hypnosis is an Accredited Business with the Greater Seattle Better Business Bureau. We have achieved an “A+” Rating. Here’s proof positive that hypnosis works!! 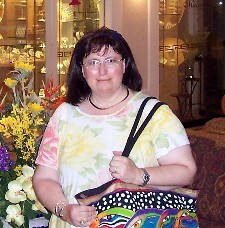 Connie used hypnotic skills to let go of weight herself. Pretty dramatic, isn’t it? I look in the mirror and I can see the differences in myself. How would you like to look in the mirror and like who you see? Hypnosis works! Connie Brannan, CHt, is a Neuro-Linguistic Hypnotherapist,Certified Clinical Hypnotherapist, Licensed Trainer of Neuro-Linguistic Programming®, and Certified Professional Conversational Hypnotherapist. Additional certifications earned include Timeline Coach & Regression Specialist, Neuro-Linguistic Life Coach, and Usui Reiki Master Teacher. 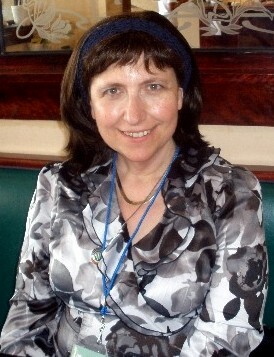 She is a published author and creator of several hypnosis self-help audio cd products. (See our products page here !) She conducts a series of self-hypnosis workshops and teaches hypnosis for adult continuing education programs in the Seattle area. 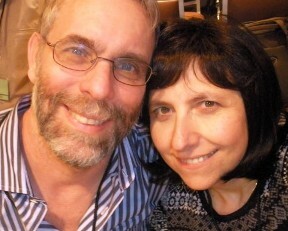 Michael Brannan, CHt, is past President of the Washington State Chapter of the NGH (National Guild of Hypnotists), holds certifications as a Neuro-Linguistic Hypnotherapist, Licensed Trainer of Neuro-Linguistic Programming®, and Certified Professional Conversational Hypnotherapist, with additional certifications in Timeline work and regression and reiki. He is available at this time for private sessions evenings and weekends. Together we are the Mindworks Hypnosis team, full of powerful tools for your weight loss success. Now. Call now for your free private in-office consultation. Our office is located in Bellevue, convenient to all of the Seattle Metro area, including Seattle, Mercer Island, Issaquah, Redmond, Kirkland, Sammamish, Renton, Kent, Newcastle, Lynnwood, Ballard, University District, etc. 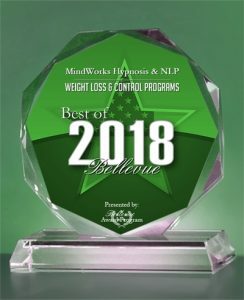 Mindworks Hypnosis & NLP has been awarded the “Best of Bellevue Weight Loss and Control Program” by the US Commerce Association Awards Program. For: Stress release, pain management, quitting tobacco and other noxious habits, phobia fixes, better golf, increased memory, increased creativity, improved sleep, accelerated healing, beating procrastination, more confidence, and many, many more life improvements. With hypnosis, the world is your oyster! Read all about it here: Find out Seattle! Hypnosis Works! Enjoy our BLOG, The Hypnotizer. It’s full of 12 years of stories and articles and fun videos, and client success stories. 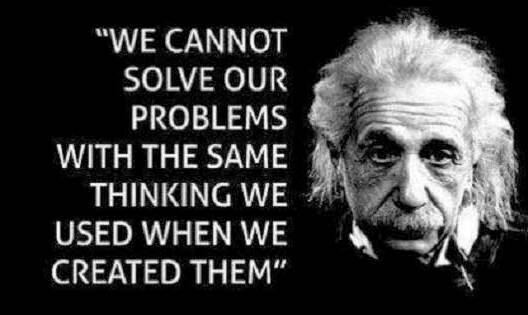 Albert Einstein was one smart cookie! What’s it all about? Resourcefulness! Hypnotherapy is simply a methodology for changing your thinking, and seeing things in a new way, and thus changing everything. When you change how you think, you change how you feel, and what you are able to do in the world. Hypnosis is a naturally occurring state of mind, and what I call “infinitely resourceful.” Within hypnosis, you are able to tap into new thinking inside your own mind. Hypnotherapy is the targeted application of this state for desired behavioral changes. When you are “stuck” in a problem or way of thinking, you don’t see the solutions which are available. With hypnosis, you see those things, and you are able to grab them, and implement them in your life. You become UNstuck. You feel more successful, and you become able to create positive changes in tangible ways. Changes such as reshaping your body, reshaping your habits, reshaping how you see yourself and your power in the world. The mind does control everything. That’s my belief and I know it to be true.